Listen to the NPR story above and read the full transcript of this story here. 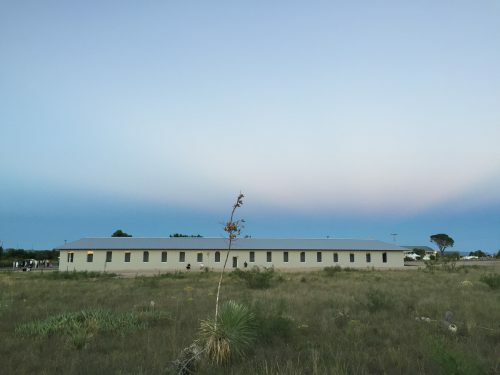 This entry was posted in KRTS News and tagged art, Chinati Foundation, Light, Robert Irwin, West Texas. Bookmark the permalink.